In an age where most programs can’t keep talented players for two years, Kansas goes 11 straight seasons with sole possession of the regular season title in the Big 12. And, might I add, the Big 12 is by far the most tournament-ready conference. Compare, for argument’s sake, the 3rd-5th place Big 10 teams versus that of the Big 12. Oklahoma, West Virginia and Baylor are top 20 teams with experience and clearcut identities. Purdue, Iowa and Ohio State, on the other hand, are a one-game-losing-streak away from being bounced from the top 25. Alleged tournament teams like Indiana and Michigan State are taking turns letting teams get critical late-season wins on their court. 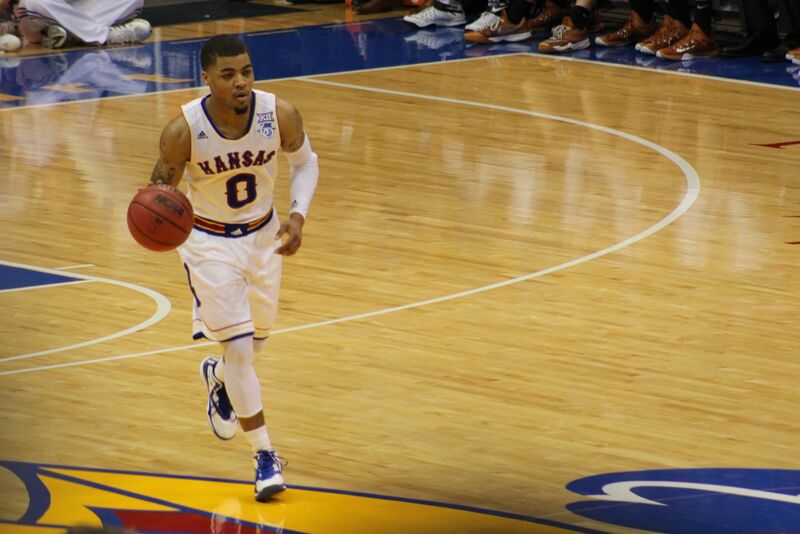 On Tuesday night Kansas showed the grit of a true tournament-ready team. 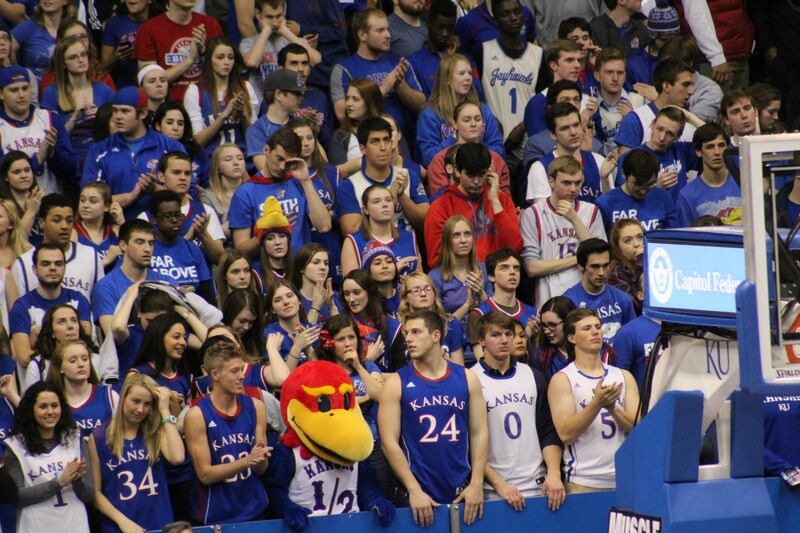 Freshman manchild Cliff Alexander missed another game for the Jayhawks. Perry Ellis, the Jayhawks leading scorer, missed the second half with a knee injury. Still, Jamari Traylor, Devonte’ Graham, Kelly Oubre and others fought back from an 18 point deficit. My Bob Cousy Award winner for the best point guard in the nation, Frank Mason III, stepped up like a senior leader yet again. Note, he is a sophomore. Mason scored 8 points in the overtime period. When KU was down two possessions with 45 seconds remaining, he had the presence of mind to take the ball right to the rims and score. I haven’t been the biggest fan of KU throughout the season because of Brannon Greene and Wayne Selden Jr’s inconsistency on the offensive end. I need to chill on that because these guys got it done tonight and answered a lot of challenges in a year when Texas, Iowa State or Oklahoma were the vogue picks to knock them off their (traditional) block. This entry was posted in Uncategorized and tagged #11Straight, Frank Mason III, Kansas Jayhawks Big 12 regular season champs by College Basketball Eye Test. Bookmark the permalink.